Shoko Ota was born on July 27th, 1989 with a congenital defect to her left hand. That disability has not held her back in life: The former Winter Paralympic athlete is now aiming at the Summer Paralympics as she shifts from skiing to taekwondo. For the former para-skier, three-time Paralympian and silver and bronze medalist in separate Winter Paralympics, to shift sports so radically represents a massive challenge. 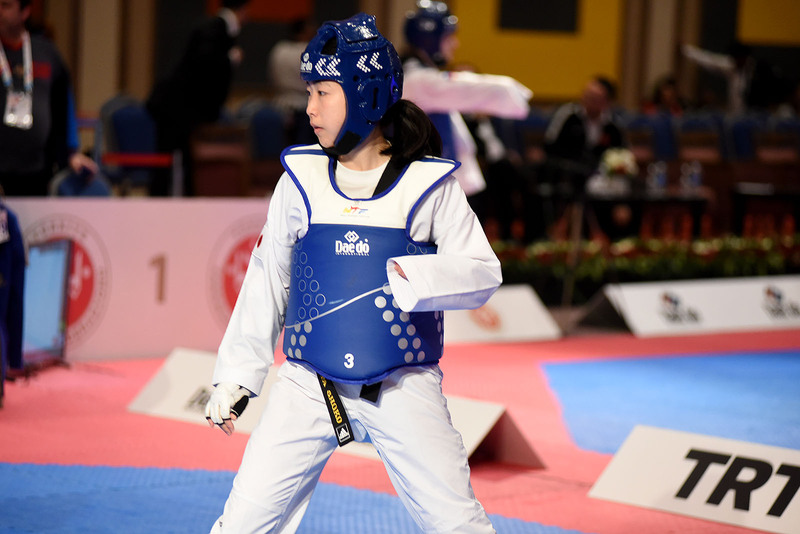 But it is a challenge she has willingly accepted, and she is now ninth ranked in her category – meaning she has a real chance in Tokyo 2020, the year para taekwondo makes its Paralympic debut. Ota joined her local ski club in the third grade of elementary school and in 2003, when she was a junior high school student, she was selected as a national team member of the Japan Para-Ski Federation. From there, her talent blossomed. At the 2004 World Cup in Canada, she participated in cross country skiing. At the Torino 2006 Paralympics, she was the youngest player in Japanese Paralympic history, and won bronze in the biathlon. In 2007, she first won in the Biathlon World Cup in Finland, and achieved overall season victory in the biathlon. The following year, she won the 2008 World Cup Finland Cross Country Ski Classic Sprint. She also won both classical shorts and sprints in the World Cup in Norway, and achieved second place in the overall season. At the Vancouver 2010 Paralympics, she won silver in the cross-country skiing classical sprint. In 2014, she was the Japan flag-bearer in the Sochi Paralympics., and retired from para-skiing that year, April. She came across para taekwondo at a promotion for para sports, then, at a taekwondo training event, met Yoriko Okamoto, the Sydney 2000 Olympics bronze medalist. 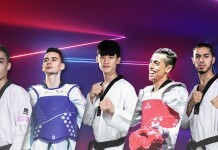 Their meeting took place in 2015 – the year it was announced that para taekwondo would make its Paralympic debt at Tokyo in 2020. Ota’s interest was piqued. When she heard that there was not a single female para taekwondo player in Japan at that time, she decided to take up the sport, hoping to become a practice partner for new players aiming for the Tokyo Paralympics. Though she participated in the Asian Para Taekwondo Championships in 2016 and won bronze her plan – to be a supporting player – did not change. In 2017, she did not compete. She decided to go for it and aim for the ultimate goal – the Paralympics – when she participated in the all-Japan Taekwondo Championships in January, 2018. There, she took the gold. In October that year, she changed her job to SoftBank Corp, which granted her an environment on which she could focus on para taekwondo. Besides training camps, she attended a taekwondo gym and worked on her physical conditioning. 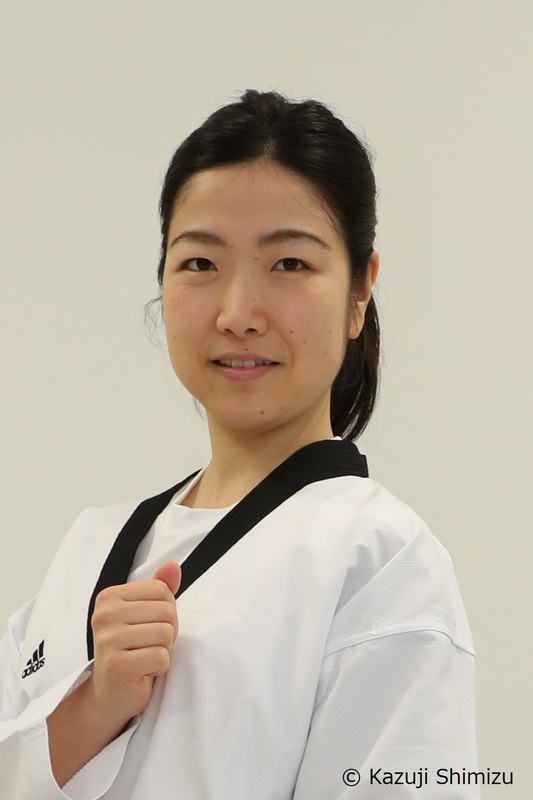 Her training paid off when she won the para title in the all Japan Taekwondo Championships in February, 2019. That made her the only player designated as a national team member in female para taekwondo. 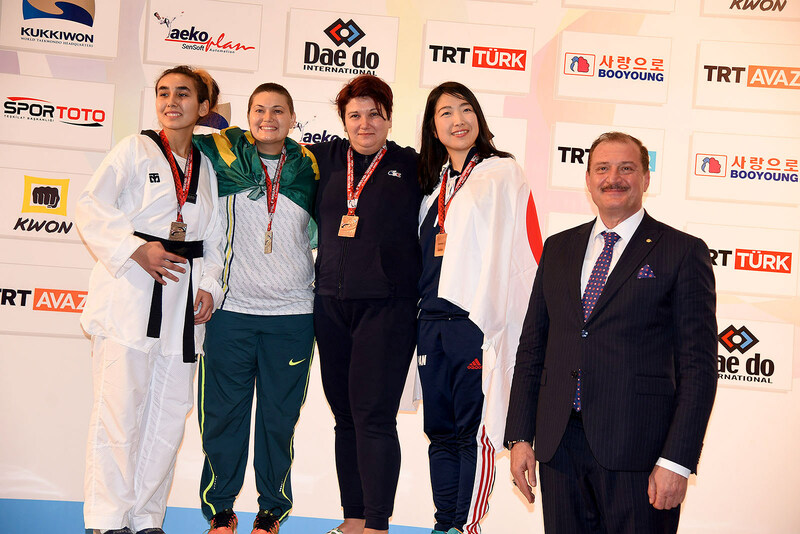 At the 2019 World Para Taekwondo Championships in Antalya, Turkey, she won a bronze. Now the 29-year-old’s eyes are set on Tokyo, para taekwondo’s biggest ever moment. And with the home-town advantage – it’s game on.